There’s no question choosing the right truck is important if you’re an Albertan, especially if you’re looking for a heavy-duty pickup. 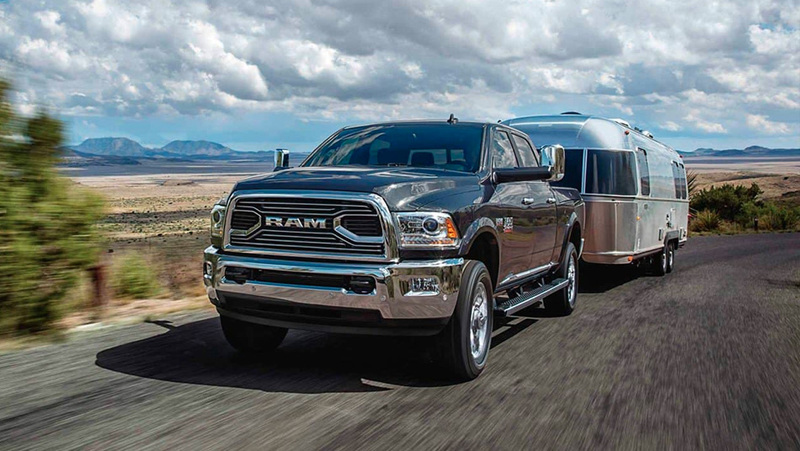 Not only does Ram have a great selection of trucks, but they also have some of the best-performing models marked at great prices. But how does it compare to other heavy-duty trucks on the market? Here at Southtown Chrysler, we’ll be comparing the Ram 2500 to the Ford F-250, to see which heavy-duty truck works best to tackle the hard jobs you’re working on. Looking at both the Ram 2500 and the Ford F-250, you can see that they both perform equally. On one hand, the Ram comes equipped with a 5.7L HEMI VVT V8 engine, producing up to 383 horsepower and 400 lb-ft of torque. 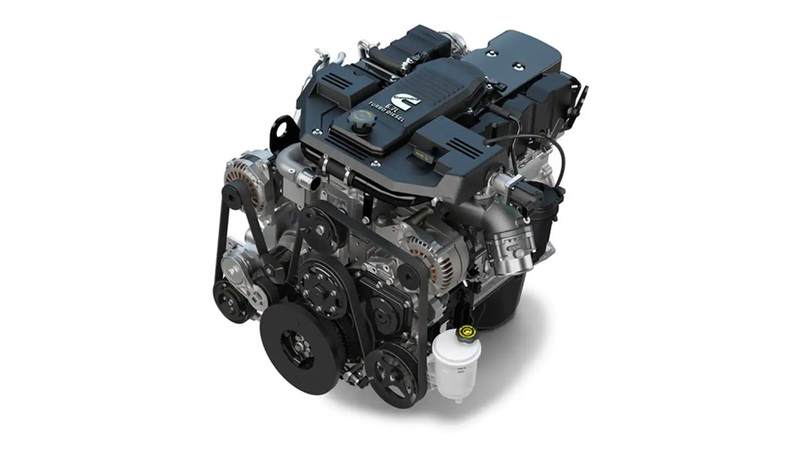 Meanwhile, the F-250 has a larger 6.2L SOHC 2-valve Flex Fuel V8 engine which produces a slightly more powerful 385 horsepower and 430 lb-ft of torque. This gives the Ram 2500 the upper edge because of its ability to do more with less. In that same vein, the Ram 2500 and the Ford F-250 also have very comparable capacities for their towing and payload. For starters, the 2500 has standard towing and payload capacities of 13,890 lbs and 3,060 lbs respectively. Conversely, the F-250 has standard towing and payload capacities of 13,300 lbs and 3,130 lbs respectively. While the F-250 has the slight upper edge in performance, the next section shows it pales in comparison to its value. It was a close race, but we think it’s safe to say that the Ram 2500 is the winner in this comparison. How so? While it’s true that the F-250 has slightly better engine specs and capacities, the numbers are miniscule in comparison to how much more you’d be spending for it. Choosing the Ram 2500 not only saves you an extra $6,000, but you basically get similar performance rates without having to break the bank..
Browse our entire Ram trucks inventory at Southtown Chrysler. Our staff is here to assist you with everything from sales, to service to parts, so don’t hesitate to contact us.